The riads of Marrakech, probably Morocco's most coveted attraction. If until the late 90's, they were a well kept secret, the secondary homes of well- off French urbanites that used to come and spend the weekend or winter holidays and started to let rooms to their friends and aquaintances, they then became hugely popular with non- French guests starting around 2006- 2007. 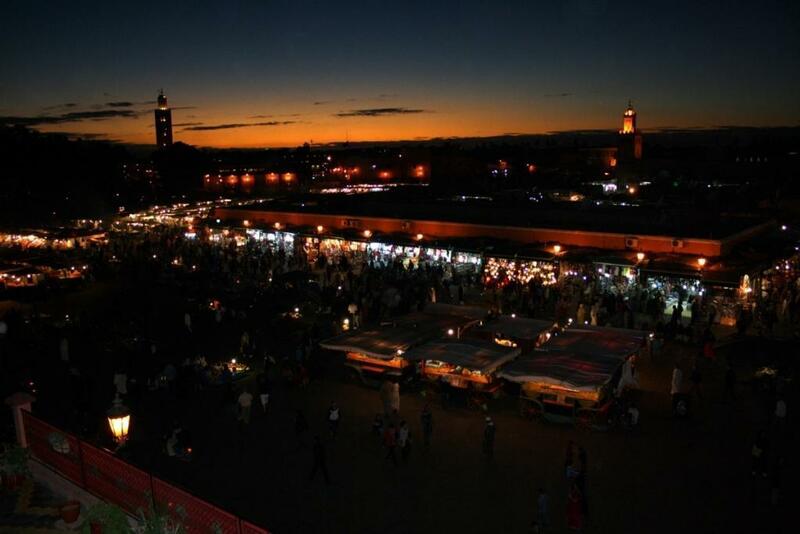 Nowadays, there are more than 1600 only for the medina of Marrakech. If they share something in common, it is the fact that rooms spread around an inside patio, with little or no windows on the outside and service is personal yet discreet. The owner will sit down with you and share insider's tips on where it is best to shop or dine. Breakfast at 1 PM ? No problem. In general, nothing is too much trouble, when requests are within reason. And ultimately, the feeling of being transported into another world, when walking past the threshold, from a world of narrow and scrubby alleyways into a setting of 1001 nights, where a fountain is girgling, surrounded by orange trees and the scent of fresh cinnamon filling the air. But how do you choose the best ones ? 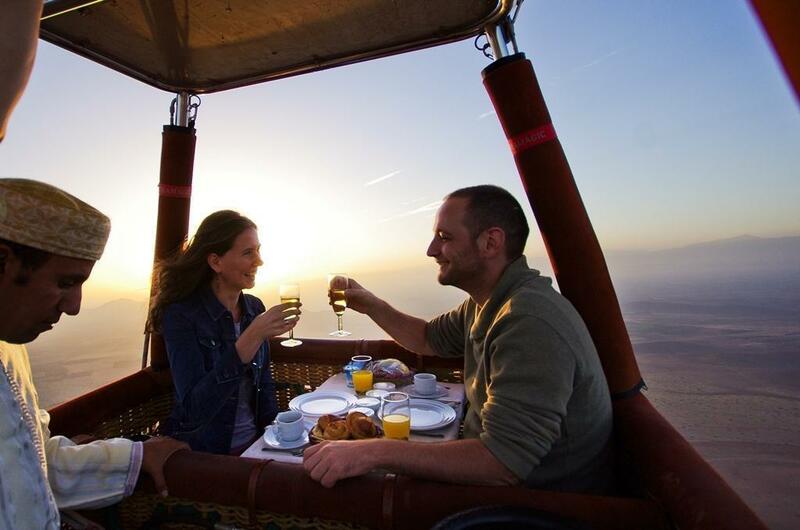 After all, you've booked one of our private tours of Morocco and are not likely to return to Marrakech soon. Well, based on our experience, it makes a difference when the owner ( usually a foreigner) is always on site, rather than having a manager hired. Then, the location: close to Jemaa El Fna square, a taxi drop off point and the souks. Third: security. You are not likely to get robbed or attacked anywhere in Marrakech, but in some parts of the medina you will get hustled more by over-night guides. Riad La Parenthese ticks all these boxes and then some: the cuisine is delicious, the decor is sober yet modern ( after all, you get plenty of traditional in Fes, Meknes and Rabat) and nothing is too much trouble for Patricia, her son Pierre and their loyal and hard working team. Patricia generously offered to share with us some of the secrets behind her love- affair with Marrakech. Sun Trails: How did you get the idea of the guest house? 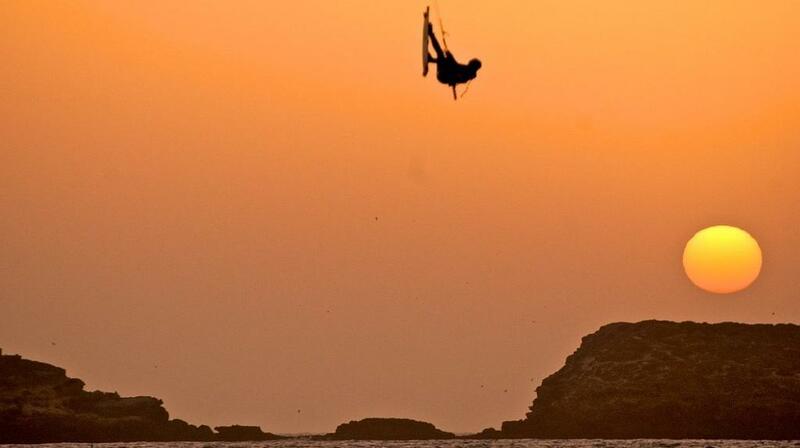 How long have you been living in Morocco and why? Where does the name of the riad come from? Do you previous have experience running a hotel ? Patricia: My first trip to Morocco was about 20 years ago. To be honest, it wasn’t love at first sight- I was a little apprehensive. When I visited the Medina there, I remember there were a lot of fake guides and for me, the culture shock was complete. On my second trip to Marrakech however, I do not know what happened but I only had one thought in my head: to return as soon as possible. That’s how we ended up buying a small house a few years later and were moving between Marrakech and Belgium, but as soon as I was landing in Belgium my heart remained in Marrakech. So one day I decided to sell my shop in Belgium so we can purchase the riad. We did and then needed one year of refurbishment works to turn it into what it is today. ST: The staff has not changed much in recent years. Was it easy to find a team so welcoming and motivated? When you are not on site to greet customers, who takes your place? P: Our staff has not changed for 5 years. We are a bit like a family and customers can witness that. I know I can count on them at any moment. It is however very rare that none of us are here. Pierre, my son and partner, takes care of everything when I am not there and I am always very happy when I get an email from a customer who thanks me because he has been very accommodating. ST: How do you get along with your neighbors in the medina ? Are there many other guest houses on the street or is it more a residential area ? P: The neighborhood has several guest houses and we are generally solidary enough to help us in case of overbooking or to lend us things when we need it. I do not consider the other riads as competitors, we are all different in design in terms of what we offer. The good relationship with the Moroccan neighbors comes naturally; it's always nice to say a word to people while crossing the neighborhood. ST: You are ideally located, next to Dar El Bacha palace and the souks and 10 minutes from Jemaa El Fna square, with a taxi drop off point not far. 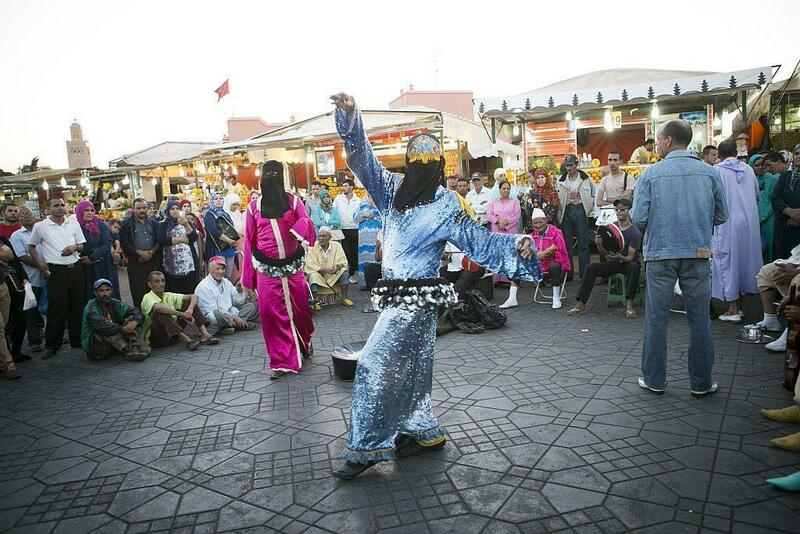 What will you advise someone to do if they stay with you and only have 48 hours in Marrakech? 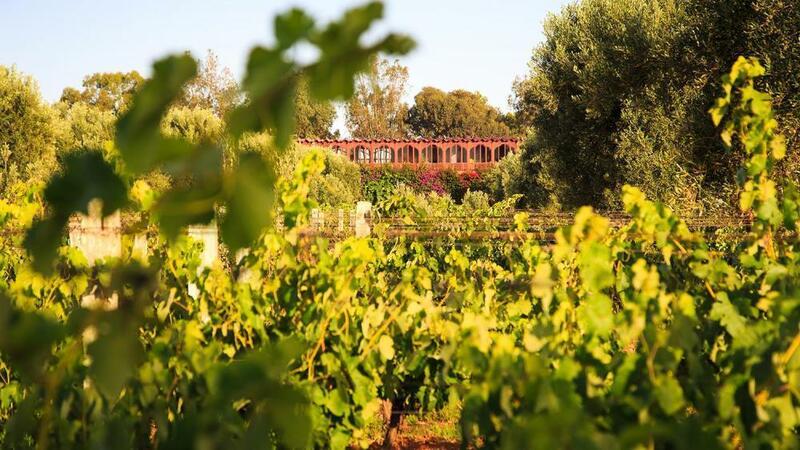 P: I always advise guests who only have 2 days in Marrakech to visit the Mellah and its palaces, the Madrasa for its architecture and especially the Majorelle gardens that I adored on my first trip. The souks are unmissable, for therein lie treasures of Moroccan handicrafts. 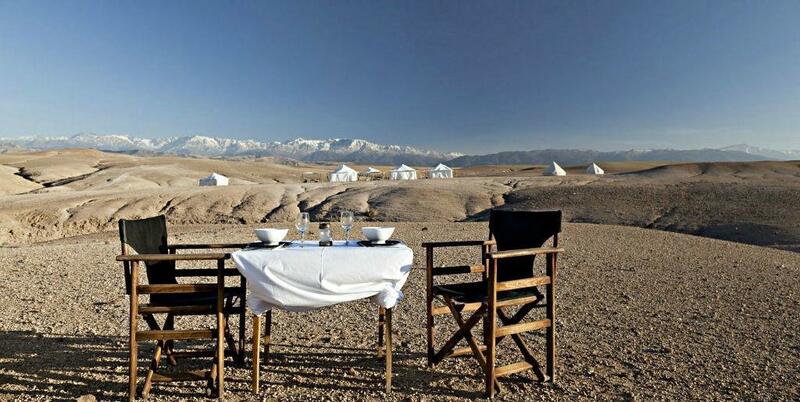 If the guests want to leave Marrakech, I advise them to take a day trip up in the Atlas and its small villages. ST: What will you advise someone especially not to do, the first time in Marrakech? P: I would advise against evenings too touristy. Some restaurants used to offer dinner and good entertainment years ago, but that is not the case anymore. 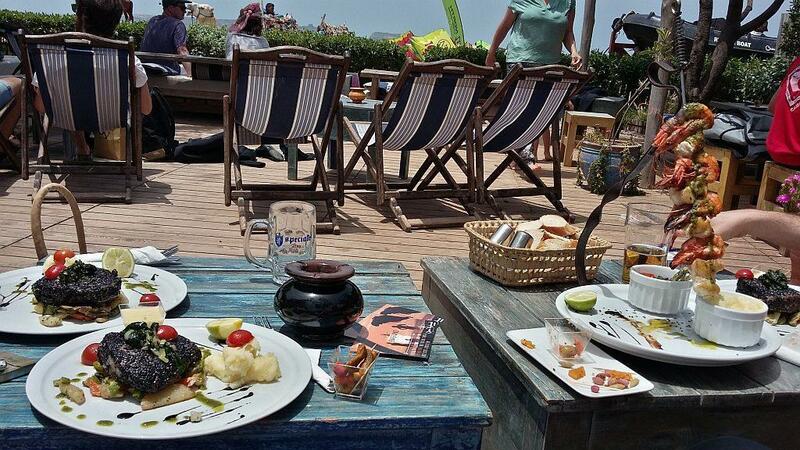 ST: What are the best restaurants not far from your hotel ? And spas? P: The restaurants where we enjoy spending an evening are: Le Comptoir du Pacha (at only 100 m from the riad), Le Café Arabe and La Maison Arabe. 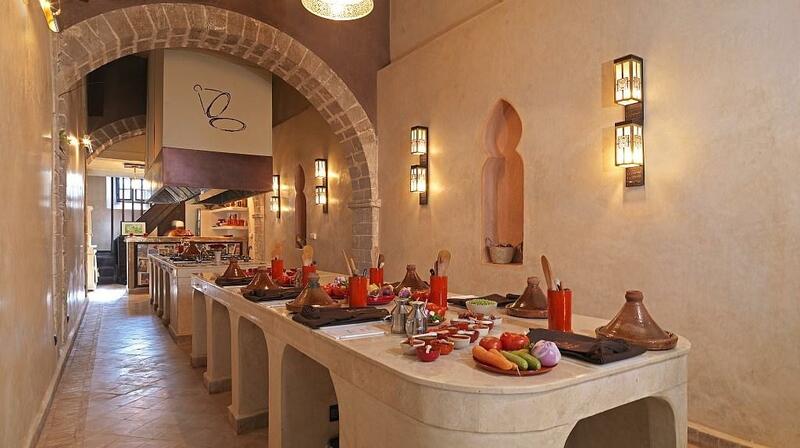 We also love Latitude 31 for its reinvented Moroccan cuisine and stunning setting. As regards spas, we work exclusively with the Bains d'Orient and Heritage Spa. They are very professional and quite welcoming. Their decor is unique, with Heritage Spa being quite authentic and Les Bains d'Orient rather chic. It’s the best way to spend a few hours. ST: Which countries do your customers come from? Families or couples? 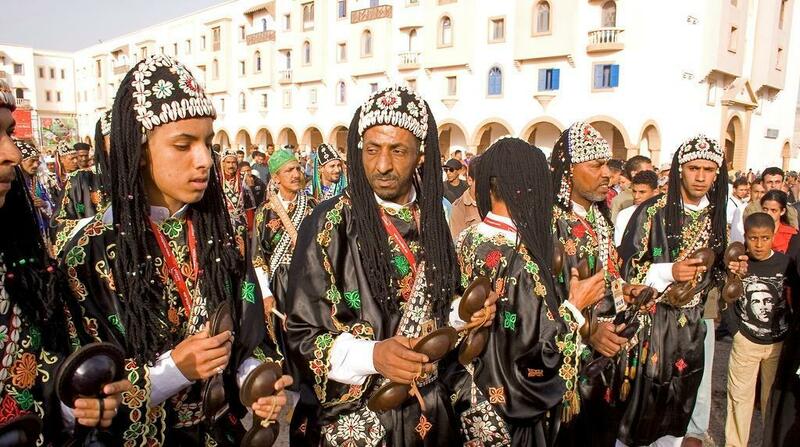 How many nights do they spend at the riad on average? Tell us a funny thing that happened to your guests. P: Our clients are mostly English and Spanish but the rest of our guests come from all over the world. They usually spend between 2 and 4 nights with us. ST: What is one of the typical dishes of the house or one that your guests appreciate the most? P: Our couscous is I think one of the best (I’m not the one preparing it, fortunately!) The girls are very good cooks. Our breakfasts which change daily are generally very appreciated. 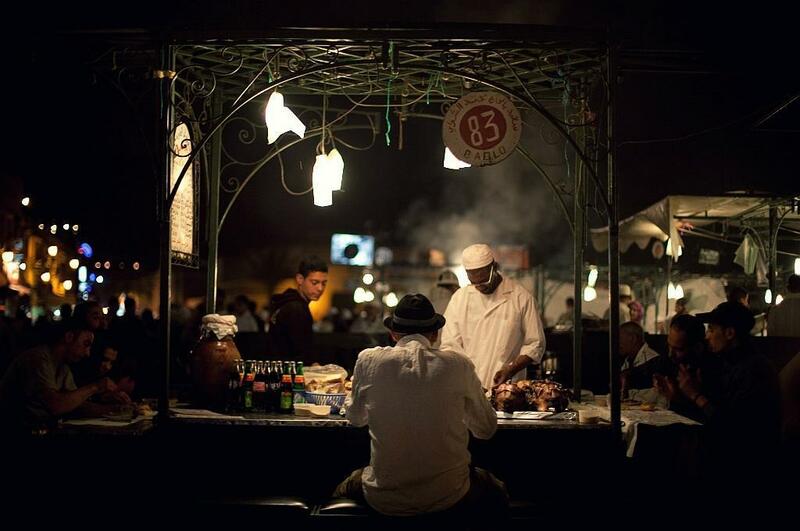 ST: What is your favorite place in Marrakech, inside or outside the medina ? P: My favorite place inside the city is Majorelle Gardens and a little outside the city, Lalla Takerkoust Lake. Inside the medina, the souks where I love to stroll and treasure hunt. 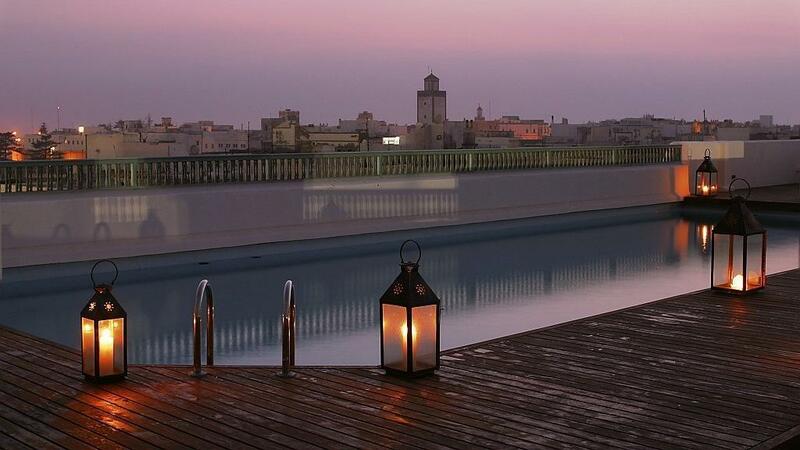 Riad La Parenthese is currently offered on the Dreamers level of our bespoke tours of Morocco.